You are here: Contests / Happy Deluxe Week! Legends! Unapologetically (Deluxe Edition) comes out THIS FRIDAY (10/26) and we want to see just how excited you guys are! Show us by posting your best excited dance below for your chance to be featured as this week’s #KBLegendOfTheWeek! 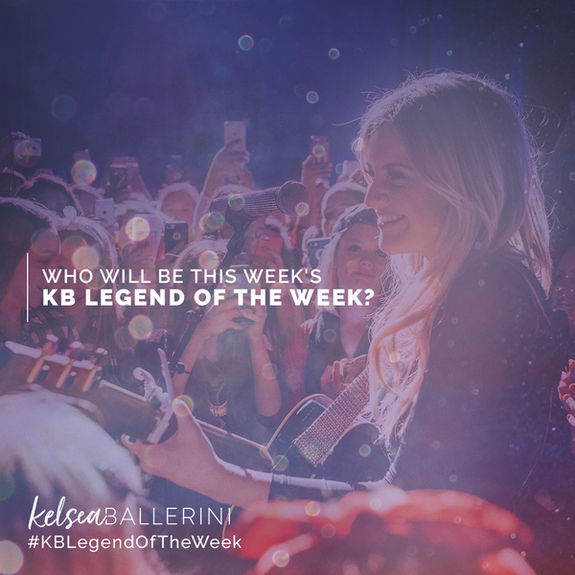 Bonus points if you share to Instagram or Twitter tagging Kelsea and using the hashtags and #KBDELUXE and #KBLegendOfTheWeek. Good luck!